There are several keyword and additional third party tools out there to help build a relevant list of long-tail keywords, but again I believe starting with above could get you relatively far without getting overwhelmed or requiring to invest in incremental headcount to get your ads up and running. You can certainly take these steps further to optimize your ads depending on your resources, but if not this is a great way to get the process started quickly. Note: Keep an eye out on the keywords that are working best, and be sure that your detail pages are utilizing these words in some regard. For example, if ‘organic’ is a keyword that is converting well, ensure that ‘organic’ is in your detail page title. Additionally, during manual campaigns you have several phrase types to choose from including ‘exact’,‘phrase match’, and ‘broad match’. The system gives you a detailed explanation of each but there are a few things to keep in mind. First, you don’t need to include common misspellings even for exact match. Also, ‘exact’ is a good starting point to find words that work well and that won’t eat up your budget, and you can eventually work your way up through broad matches keeping in mind that these will spend your budget much quicker. NEW - Headline Search Ads released to Brand Registered owners. Headline Search ads display on top of search results and are a great way to increase visibility to your products while customers are searching or browsing through results. I suggest utilizing keywords that work well in your Sponsored Product campaigns as a starting point for Headline Search, and iterate bids, copy, and keywords as you see fit. Promotions including Lightning Deals are a great way to sell units at an increased velocity, ultimately leading to more reviews. 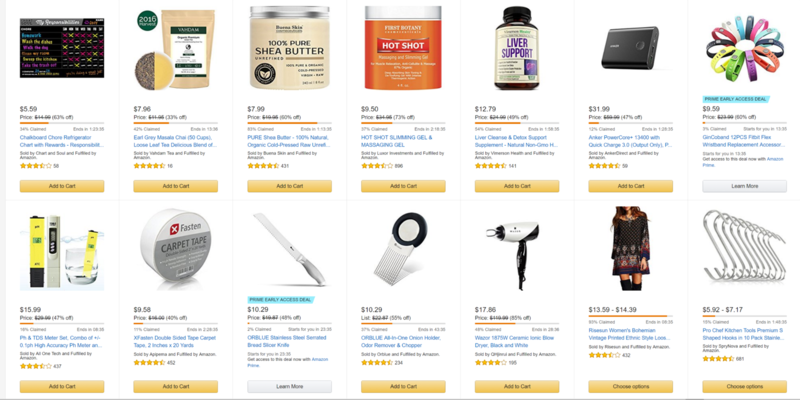 Lightning Deals are flash sales that are featured on the Amazon Deal Page, one of the most frequently visited pages on Amazon. Not only do they help increase discoverability of your product, but they help you increase sales during the limited time sale and even after the deal is completed. This is because you often increase your rank and search relevancy due to the increased units sold during that flash sale, and this carries over for a period of time once the deal complete, sometimes for several weeks. Lightning Deals for most sellers are invite-only in a sense since you can only run them when they show up on your ‘see all recommendations’ section of the screen on Seller Central, and there is often a nominal cost associated with running this deal. For big events such as Prime Day and during the Holidays, Lightning Deals can be very successful in selling hundreds to sometimes thousands of units in a few hour period, and also helping new customers discover your brand, even if they don’t buy it immediately. 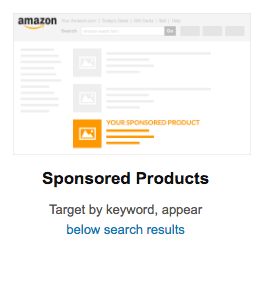 The goal is not to always be on promotion or providing deep discounts, but if you can sprinkle these in occasionally, including towards the beginning of your product lifecycle on Amazon, it is a great way to gain additional reviews and build relevancy so other customers can find you. As you can see in the example below, Lightning Deals are run across many different categories, including health and personal care, home and kitchen, consumer electronics, fashion, grocery, and much more. Again, this is a great way to not only sell units in the short term but also for trial and to win new customers for future purchases. Many brands forget about this part, or reserve all external channels to point to their online store. While there is obvious value in directing traffic to your own site with ads, those same tactics will also work to promote your Amazon listings. 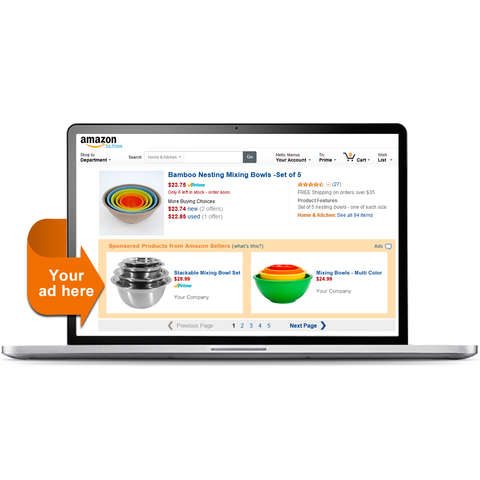 Strategically decide which channels make sense to direct to Amazon. For example, bloggers, vloggers, and other influencers often love directing traffic to Amazon because they can collect an affiliate commission on any customer's’ purchases that come from their custom link. There are two different programs to do this, Amazon Associates and the Amazon Influencer program. You’ll find most bloggers will be familiar with Amazon Associates as it’s designed for a vast array of businesses. Amazon’s new Influencer Program however has been developed specifically for social media influencers with large audiences. As a brand owner and Amazon seller, both programs can be highly beneficial to the long-term health of your business. Additionally, you can create discount codes to share externally such as on your social media channels to encourage customers to buy on Amazon, and hopefully leave reviews. If you’re new to Shopify and Amazon, learn more about the integration here. If you’re already selling with Shopify, add the Amazon sales channel here.